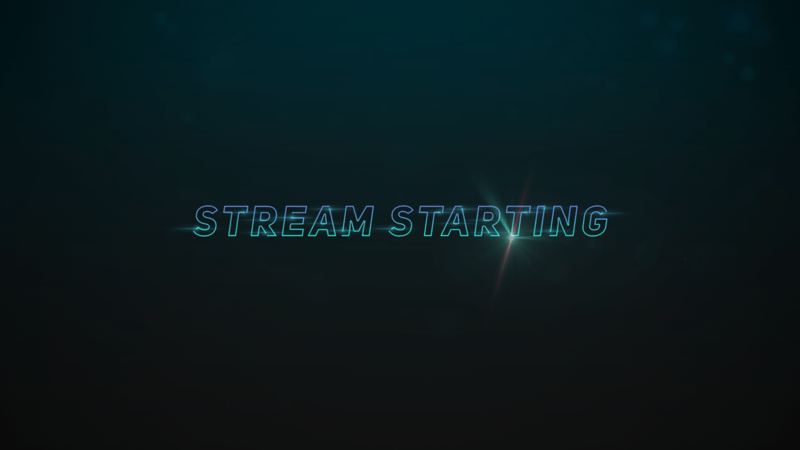 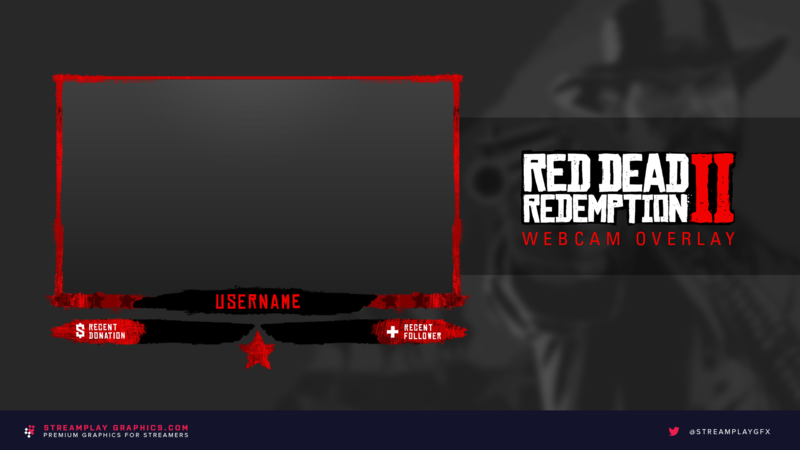 designed graphics made for streamers. 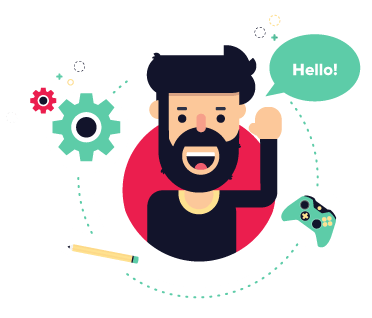 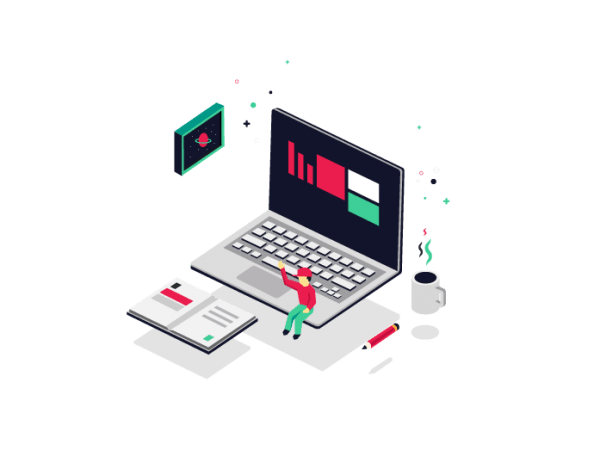 all designed to help your channel stand out! 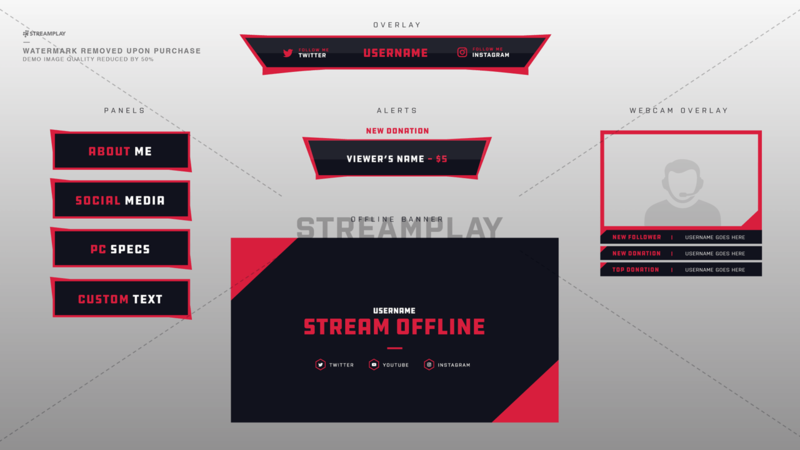 If you’re looking to get a new Twitch overlay or other graphics for your stream layout, then you’ve come to the right place. 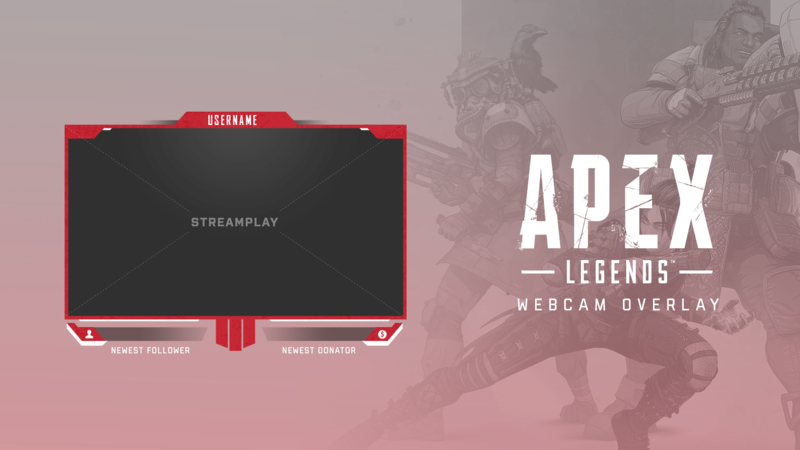 Over the last few years we’ve designed a lot of cool looking stream overlays that will make your Twitch, YouTube, or Mixer channel stand out and impress your viewers. 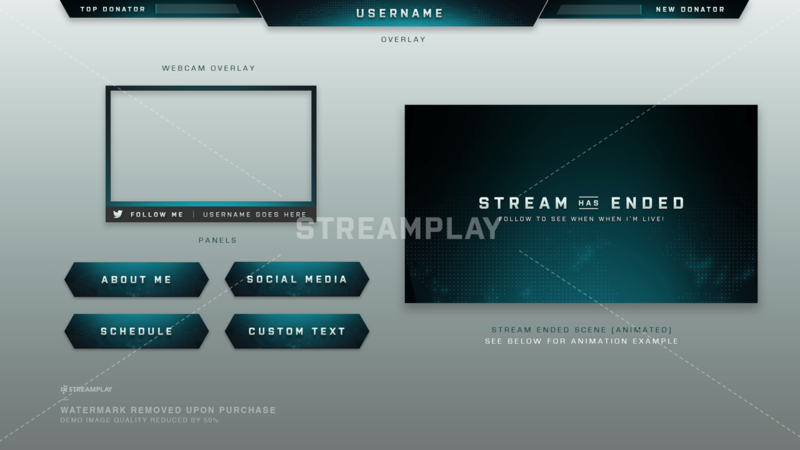 Our overlays for Twitch streamers are professionally designed and will work with any streaming software you use, whether it’s OBS, Streamlabs, XSplit, StreamElements, and more. 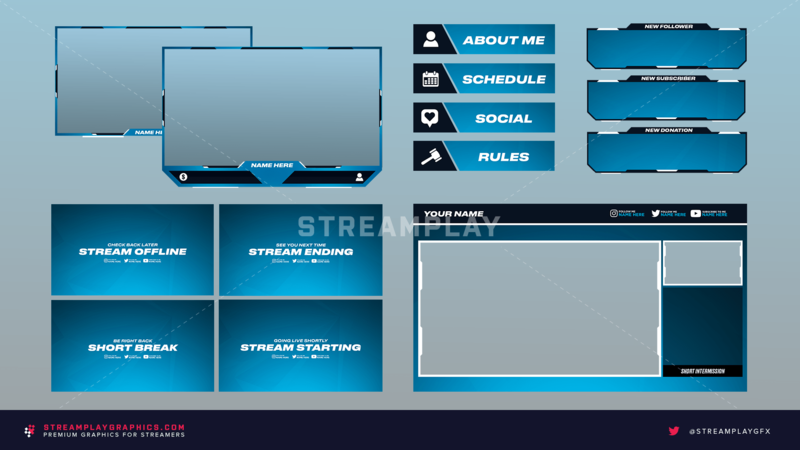 We also have a great selection of free Twitch overlays as well if you’re more on a budget. 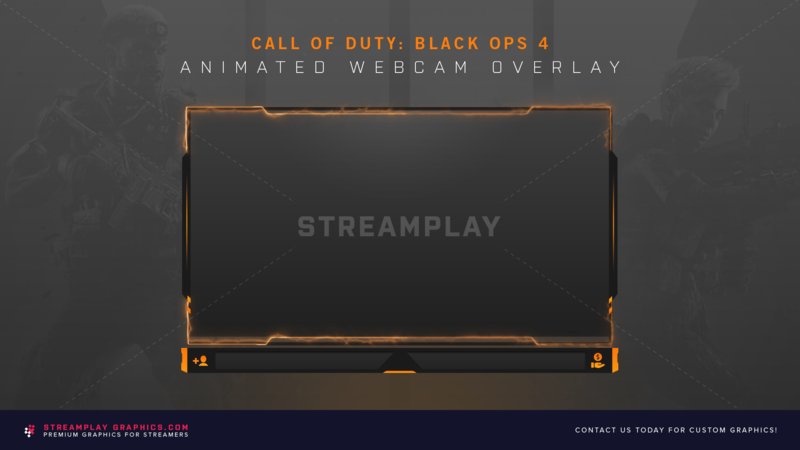 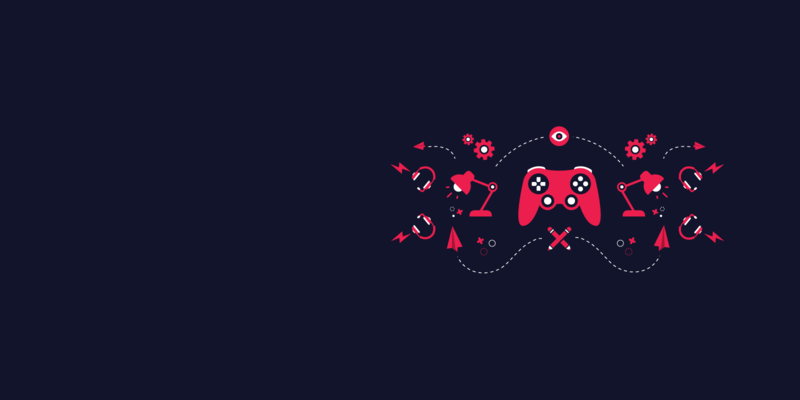 Since OBS is the most popular streaming tool, we’ve made sure that our overlays will work with OBS while you’re streaming on Twitch or any other platform like YouTube, and Mixer. 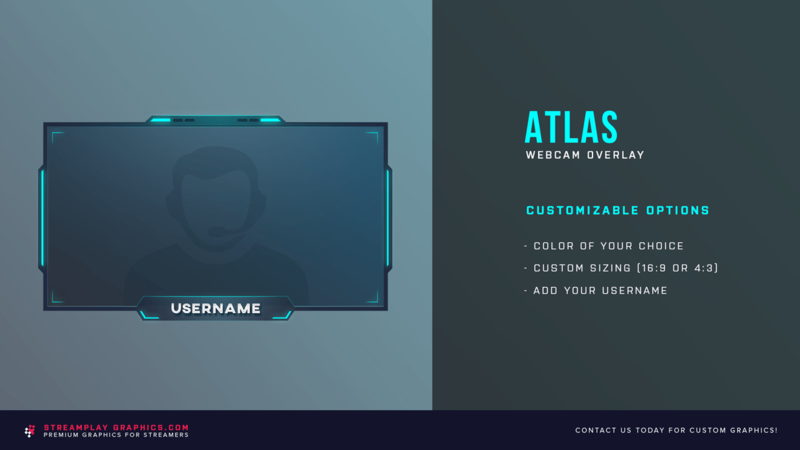 Our OBS overlays are easy to download and implement on your stream. 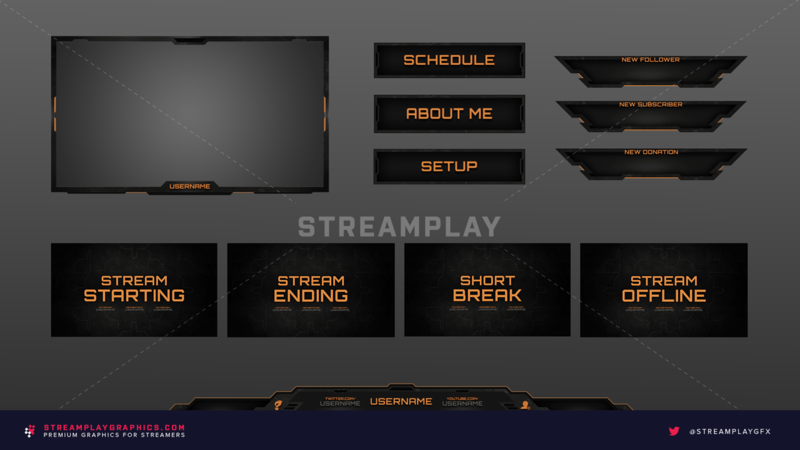 We have guides on our site that show you how to use the stream overlays so you can make your Twitch layout look awesome. 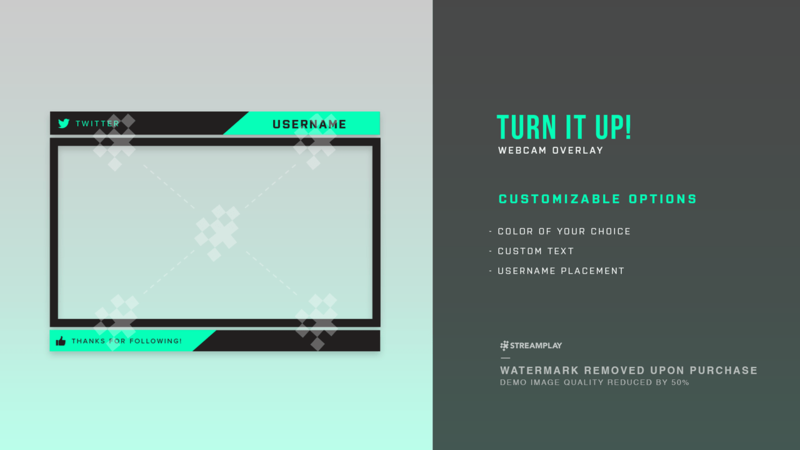 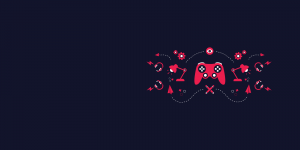 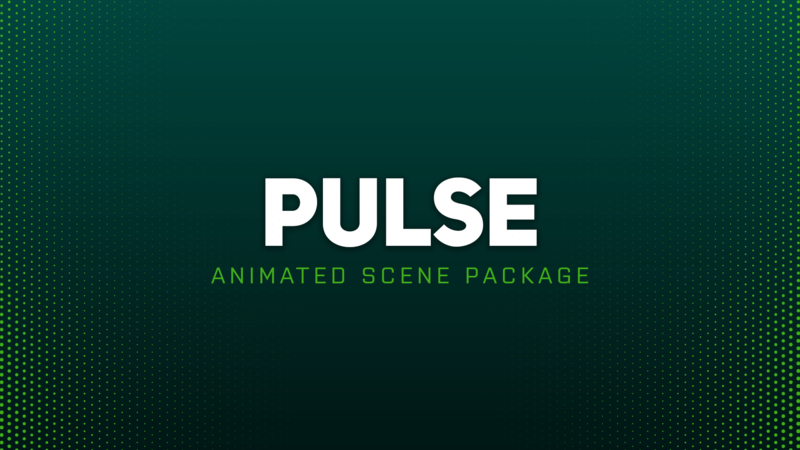 While we do specifically mention our overlays being fit for the Open Broadcaster Software, we can still confidently tell you that our stream overlays will also work with any other streaming app, tool, and platform you currently use for your Twitch, YouTube Gaming, or Mixer channel.